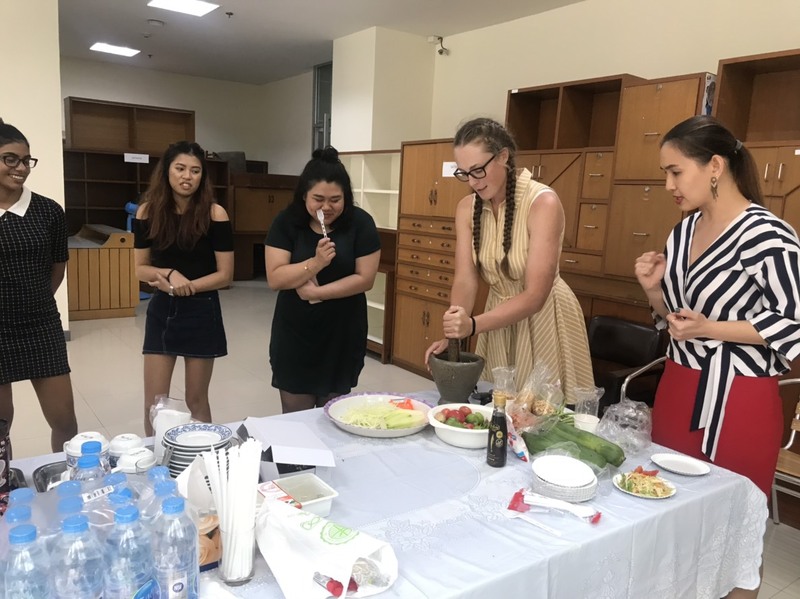 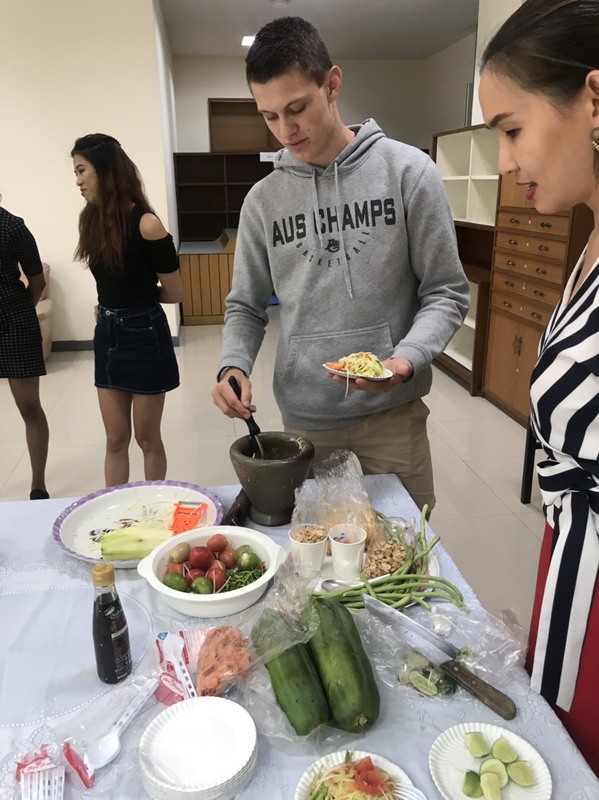 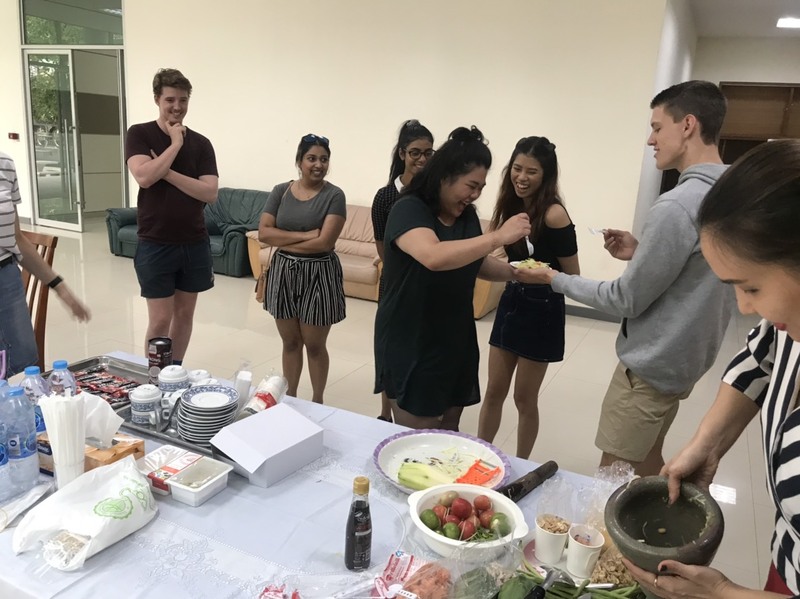 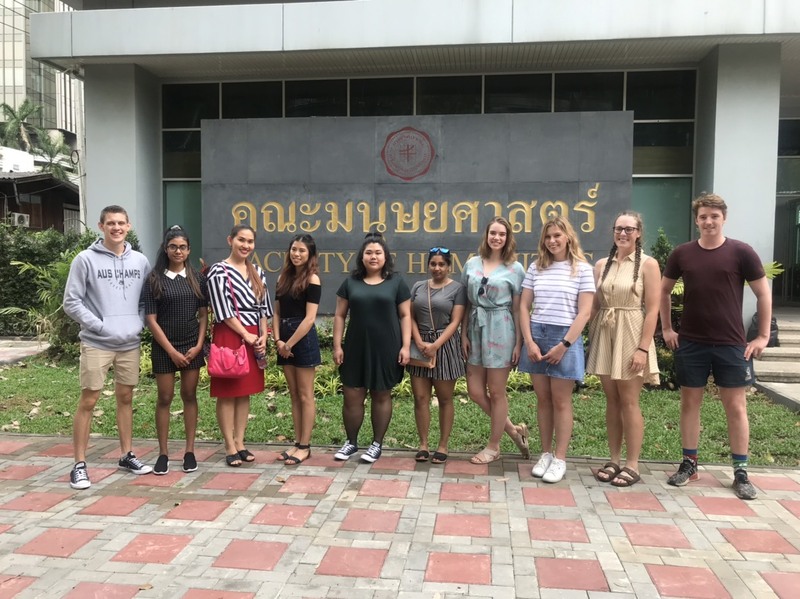 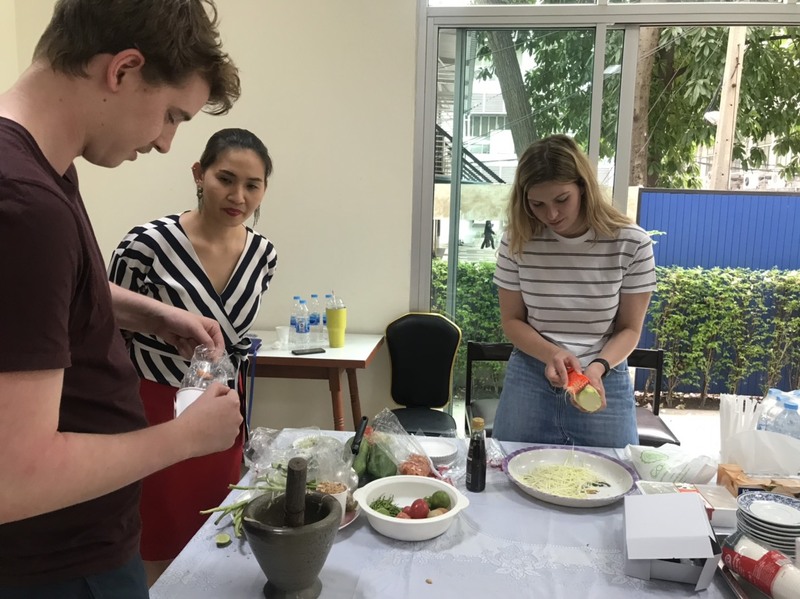 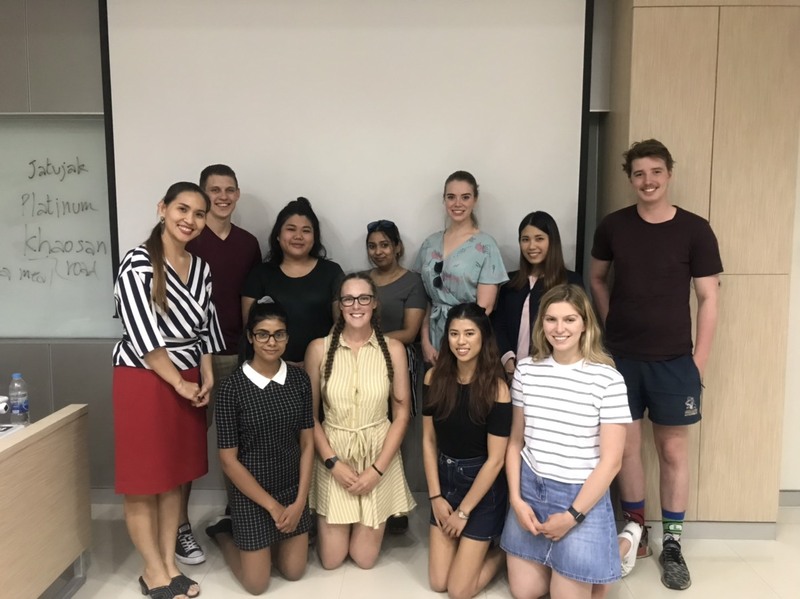 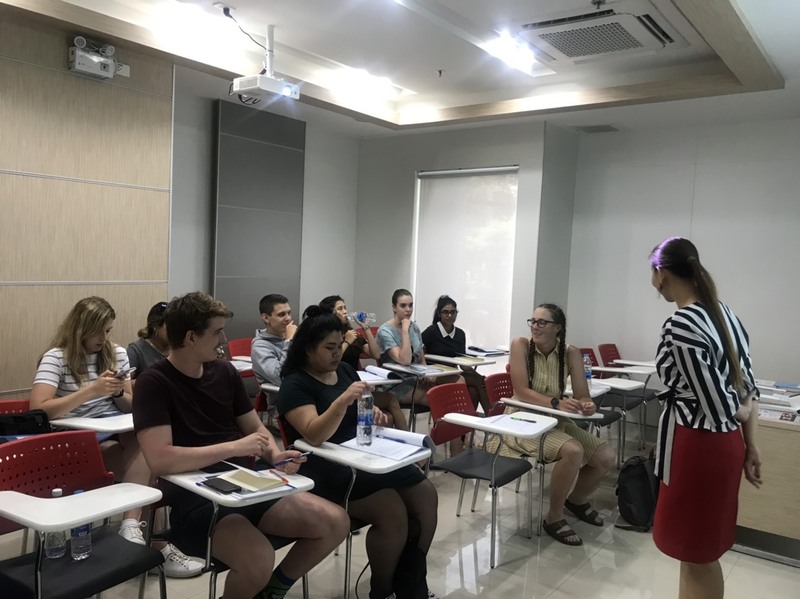 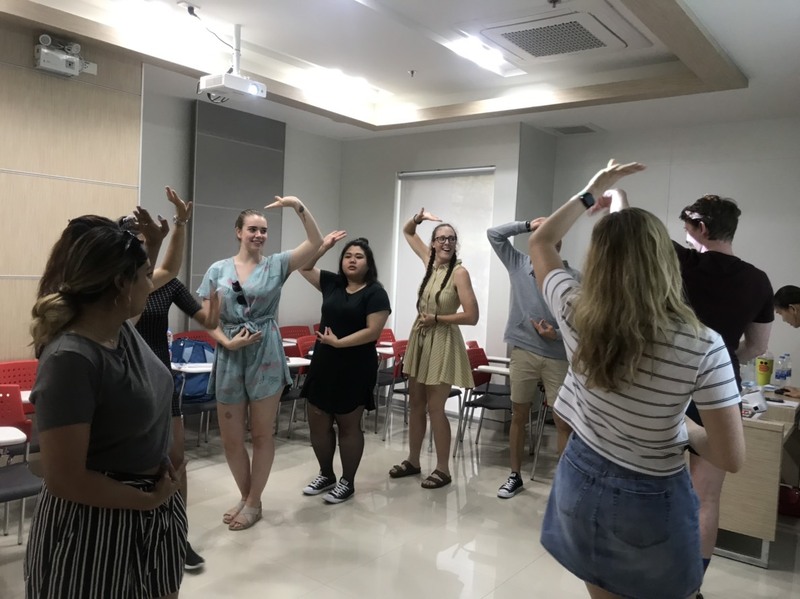 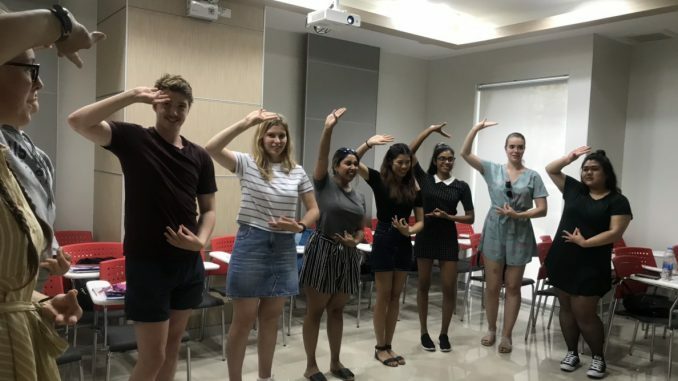 Between January 3 – 4, 2019, a workshop on Thai Language and Culture for a group of students from the University of Canberra, Australia, who are going to do internships in various organizations in Bangkok for 6 weeks, was organized at the Faculty of Humanities, Srinakharinwirot University in cooperation with Asiania International Consulting (AIC) company. 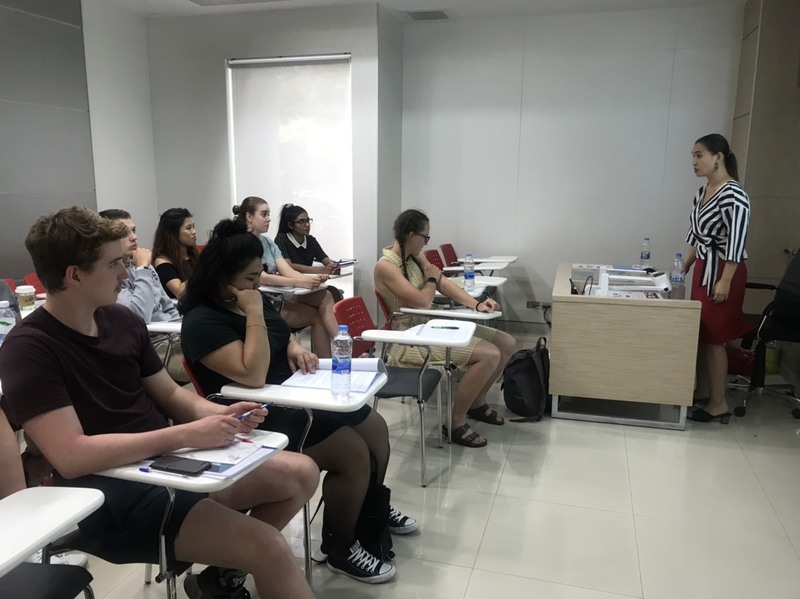 The workshop was hosted by the Center for International Studies. 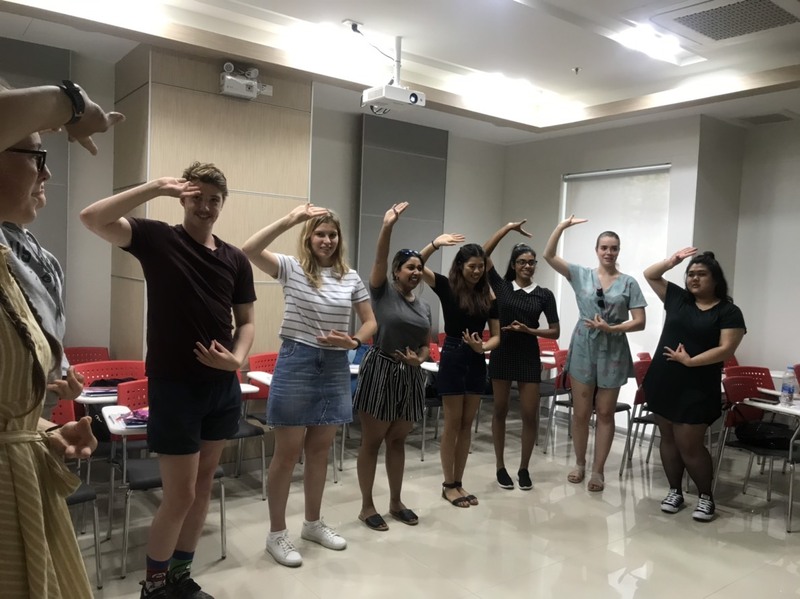 The main aim of the event was to familiarize the students with basic Thai language and culture used during their stay in Bangkok.